Food waste and loss is of increasing concern due to the wide implications ranging from health care to the environment. Finding a solution requires everyone to look at how they eat. 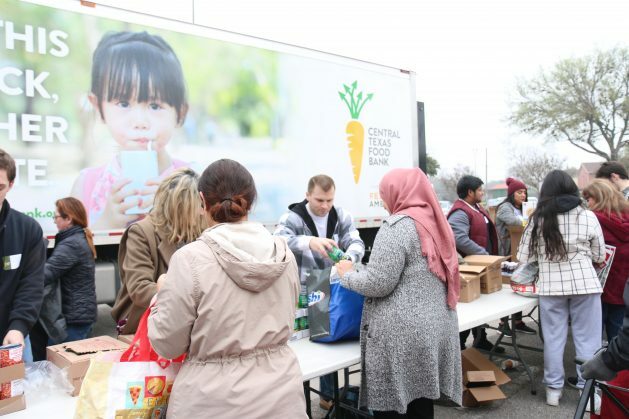 AUSTIN, United States, Apr 9 2019 (IPS) - There’s much to think about regarding food this month. April is Reducing Food Waste Month in the United States, as efforts mount here to reduce food loss and waste, while globally Sunday Apr. 7 was World Heath Day. 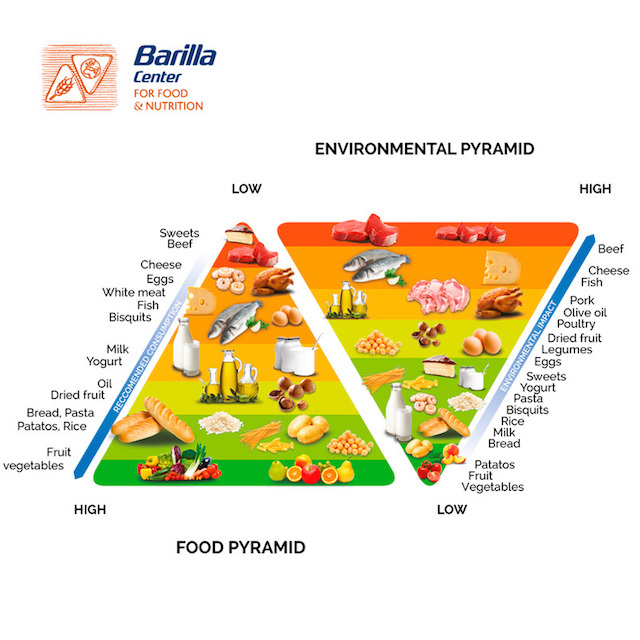 The double food and environmental pyramid model developed by the BCFN Foundation emerged from research and an evolution of the food pyramid, which forms the basis of the Mediterranean diet. Photo courtesy BCFN.